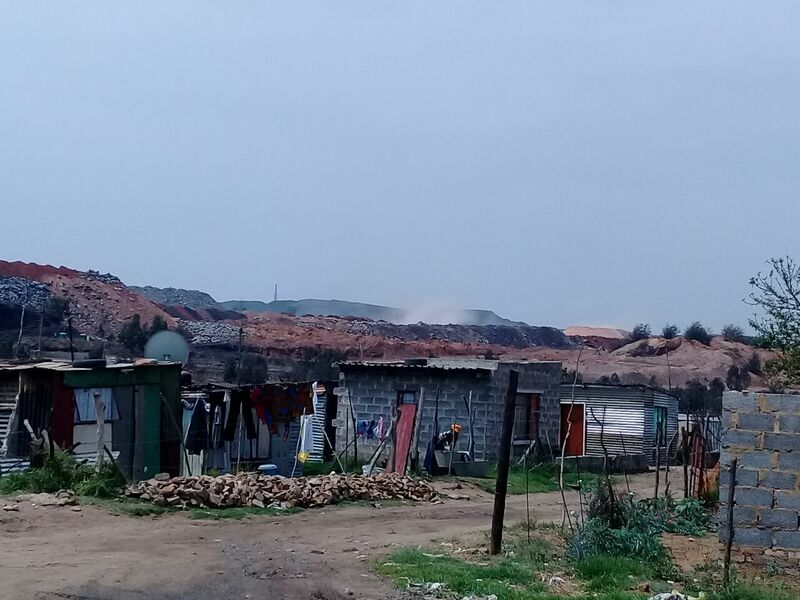 Air pollution in the Emalahleni is high and the communities leaving next to the mines are victims of chronic illnesses. Community clinics are few and have insufficient medications for all the people. 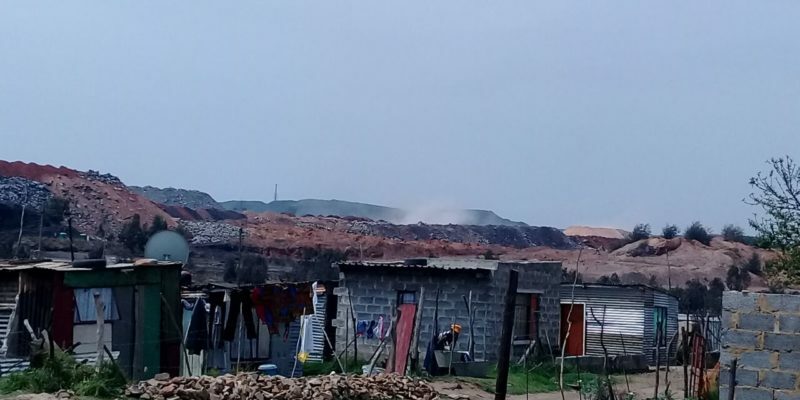 Sinuses, asthma and tb are very high in the area and the only 1 tb hospital is in a polluted area with steel and vanadium factories. Mine trucks also cause dust as the mine roads are gravel. Compliance and community consultation is needed as this is been a problem for years now.